IMMENSE POWER WHEREVER YOUR ADVENTURES TAKE YOU. 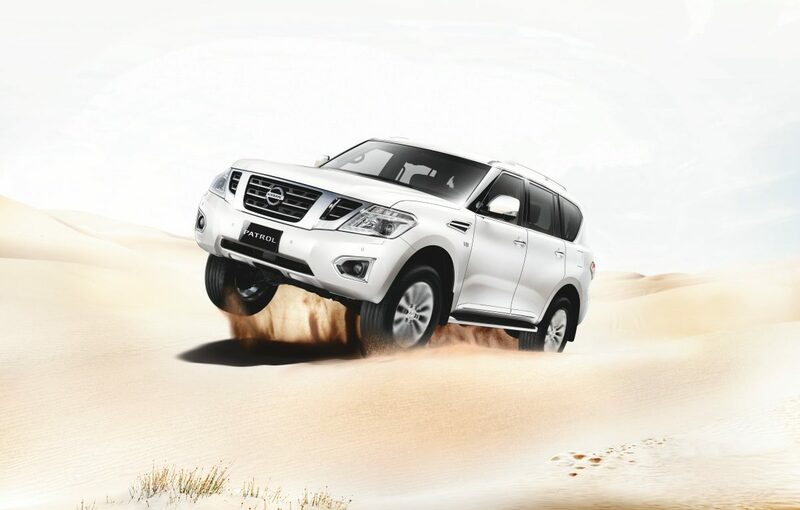 The awesome 5.6L V8 engine that powers Nissan Patrol offers the ultimate power trip with 400 hp and 560 Nm of torque. Variable Valve Event and Lift (VVEL) and Direct Injection Gasoline (DIG) technologies help to improve efficiency, power and torque with lower emissions. Power on. 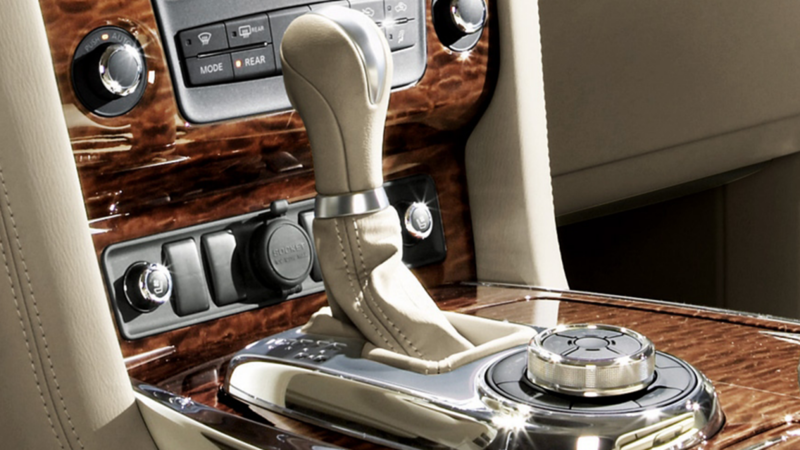 Nissan Patrol features an 7-speed automatic transmission, featuring “stretch” close gear ratios. 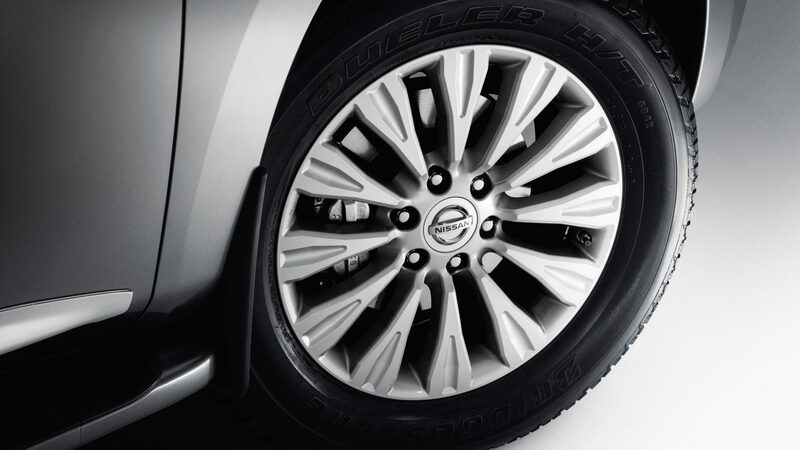 Using this technology Nissan Patrol delivers torque faster and more efficiently than ever before.undefined. 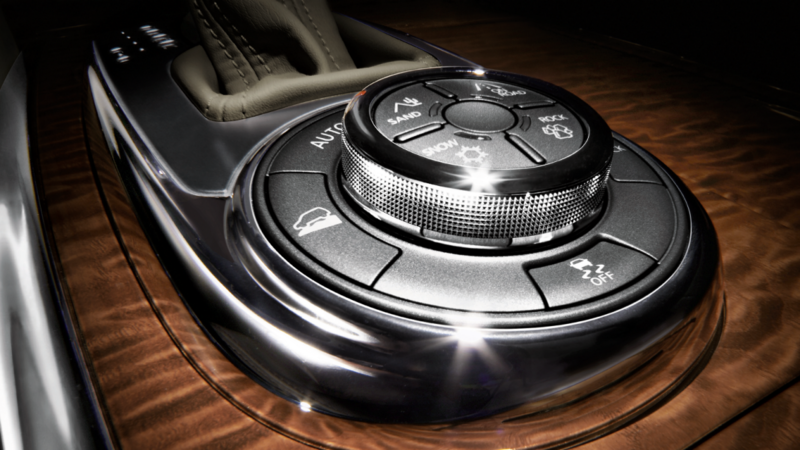 Also available In 5 speed Automatic transmission. Conquering the off-roads means roughing through a diverse range of challenging landscapes. 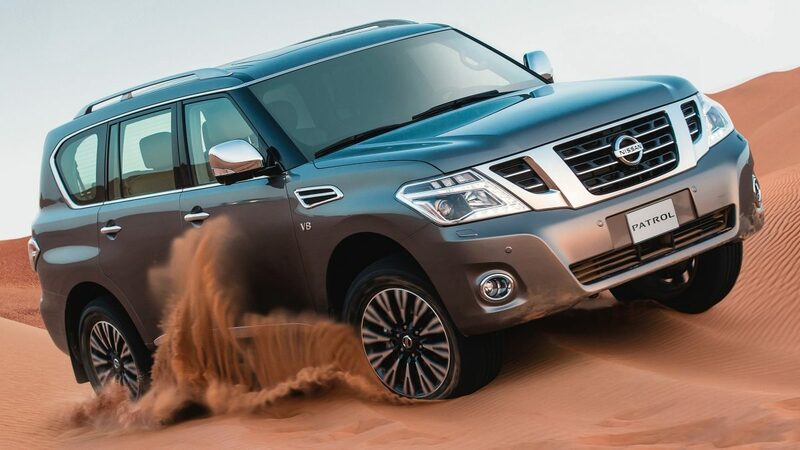 Fortunately, Nissan Patrol is well equipped to tackle any terrain thanks to its advanced technologies, thoughtful design and incredible forethought. The heavy-duty frame at Patrol’s core is designed for improved structural rigidity without any compromise in ride quality. 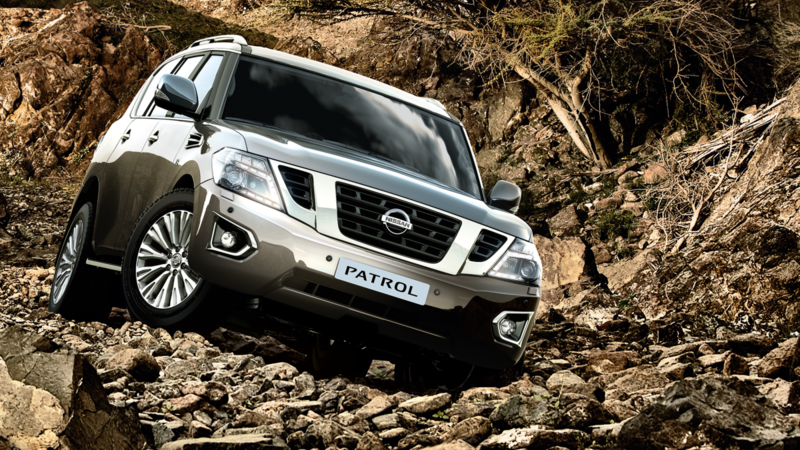 The All Mode 4X4 system ensures Nissan Patrol will be able to grip the road at all times by transferring power between the wheels and axles. Variable 4X4 Mode allows you to effortlessly switch between four drive modes – sand, on-road, snow and rock – with just the twist of a switch. When you encounter a steel incline, Hill Start Assist applies brake pressure for two seconds after you release the brake pedal to avoid any roll back before moving forward. This technology helps you feel secure on a slope, especially in sandy or gravel conditions. 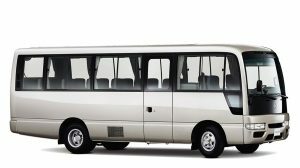 Hill Descent Control assists you down steep or slippery slopes at a constant low speed without the need for braking, enabling you to concentrate on handling the vehicle. When a wheel is spinning or slipping, Helical Limited Slip Differential (LSD) and Locking Rear Differential allow the driver to maintain momentum, even on slippery slopes or roads. 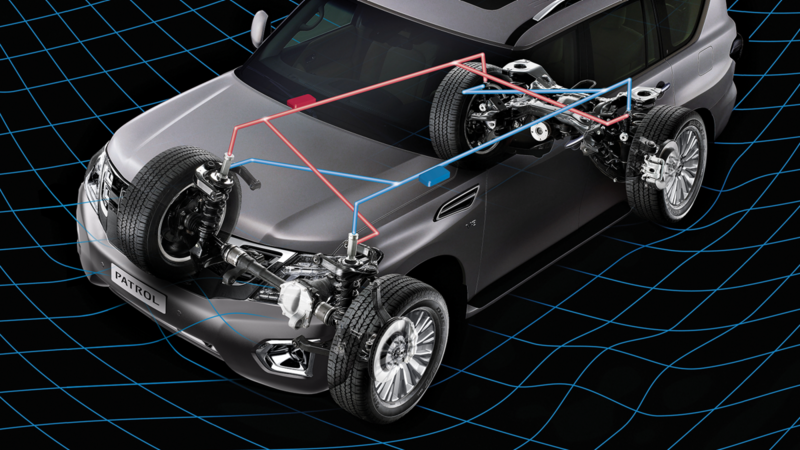 Active Brake Limited Slip (ABLS) uses sensors from the Anti-lock Braking System (ABS) to transfer power from a slipping wheel to a wheel with more traction.